Project: "Coordinated Post-ED Care for Senior Frequent Fallers"
Dr. Casey’s role at Providence includes identifying ways to streamline and improve care of older adults through clinical and population-based integration, with a focus on the region’s effort to reduce fall risk using a multi-pronged approach across multiple settings. She helps advance initiatives to support systematic efforts to disseminate geriatric evidence-based practices, equipping providers and interdisciplinary teams with the clinical tools, education, and supports they need to best care for older patients. 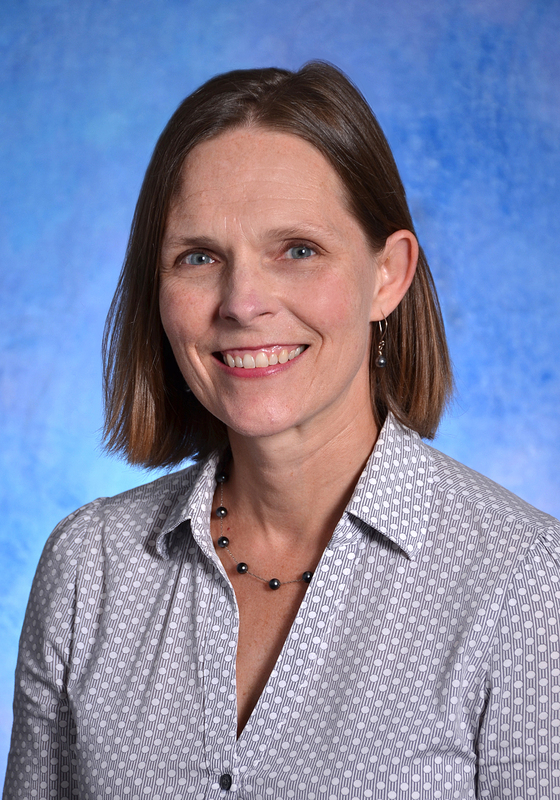 Dr. Casey received her bachelor’s, master’s, and doctorate in nursing from Oregon Health & Science University and completed postgraduate work at the University of Washington in geriatrics. Her career in geriatrics started as an ICU nurse. Her research has been funded by the John A. Hartford Foundation, the Hearst Foundation, and National Institutes of Health. She is board certified as an Adult Nurse Practitioner and licensed as a geriatric Clinical Nurse Specialist. For a brief project summary click here. Please join us in congratulating the 2018 cohort of Practice Change Leaders for Aging and Health. To learn more about our new Change Leaders, Click Here. To view program testimonials, click here.